With every step we are doing, UXProject purpose is to become a leader and industry standard of how customer centric services looks like. E.ON it runs one of the world’s largest investor-owned electric utility service providers and now they are running an intesive program of Digital Transformation. Our role was to focus on new Go-To-Market products as Heat As a Service and Charging Stations for Electric Cars. We’ve defined the customer journey, emphasis on the user experience. One of the main objectives were to increase collaboration and we’ve achived this by creating a mixed team of specialist that worked hand in hand for the entire period of time of the Garage. We’ve used Design Thinking & User Experience Methodology combined with Agile to achieve this. 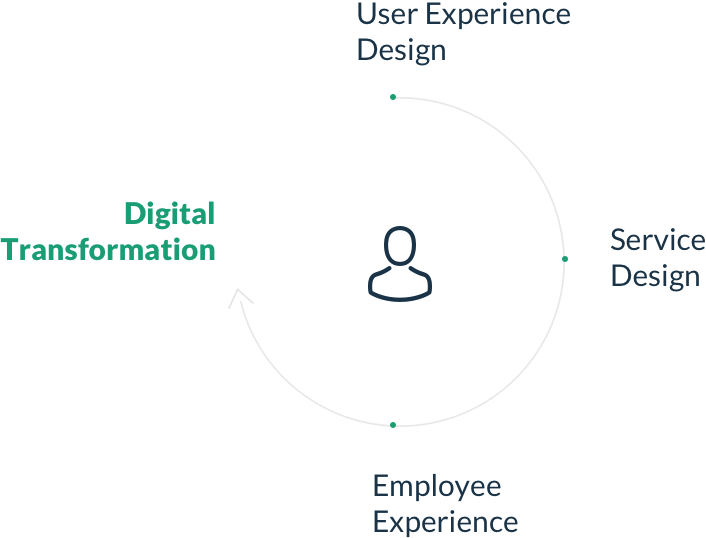 In our internal debates at UXProject about how to best help clients who are struggling with digital adoption, we have recognized that successful digital transformations depend only in part on technology adoption and data maturity. Inspiring employees to adopt new habits, re-organizing teams to better deliver value that customers need, and nurturing a culture of ceaseless learning and experimentation stand as equally critical considerations. Entire project team benefit from applying Design Thinking in their business processes. We define Business Model Canvas, run interviews, build Emapthy Maps and define Personas, design Customer Journeys and build Prototypes during the 3 months of project.